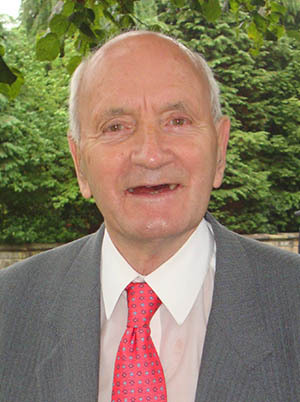 Donald MacKay, originally from Paisley in Scotland, moved to Durham in 1971 to work at Finchale Training College (a charity helping to train disabled adults to take up work) as the Appeals Officer, where he worked for 22 years. He had previously worked for the YMCA. He is a long standing member of Waddington Street United Reformed Church, Elder of the church and Church Secretary. He was a lay preacher for many years and in his younger days he ran young people’s groups in the church. Following his retirement (around 1996) he joined Nepacs in a voluntary capacity as a trustee/board member and honorary Appeals Officer. He also got really involved in all aspects of Nepacs’ work and volunteered at HMP&YOI Low Newton and HMP Frankland Visitors’ Centres (where he still volunteers today).